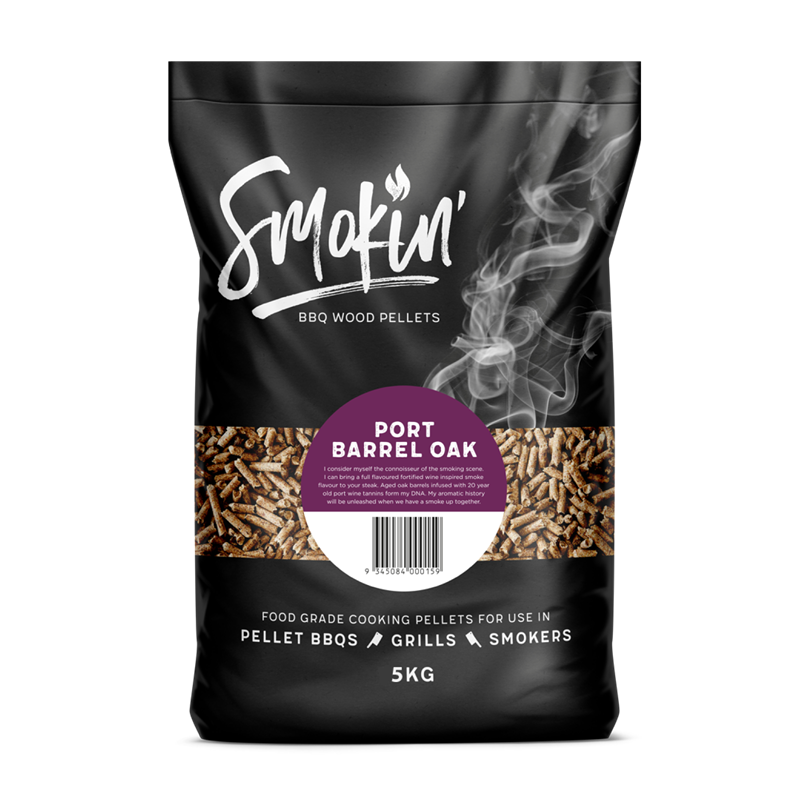 Seriously addictive Port Barrel Oak Wood Pellets are so bold in flavour you will barely be able to leave your BBQ whilst using them. 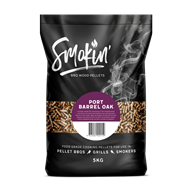 These well travelled pellets are made from French Oak Barrels that have produced some of Australia's finest ports. 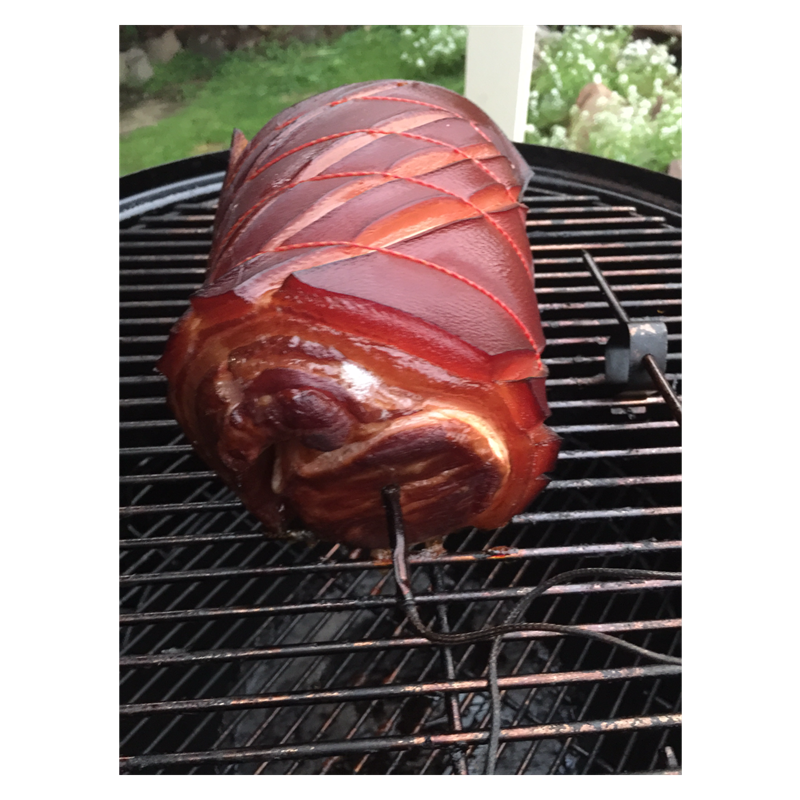 Open the bag and breath it in. 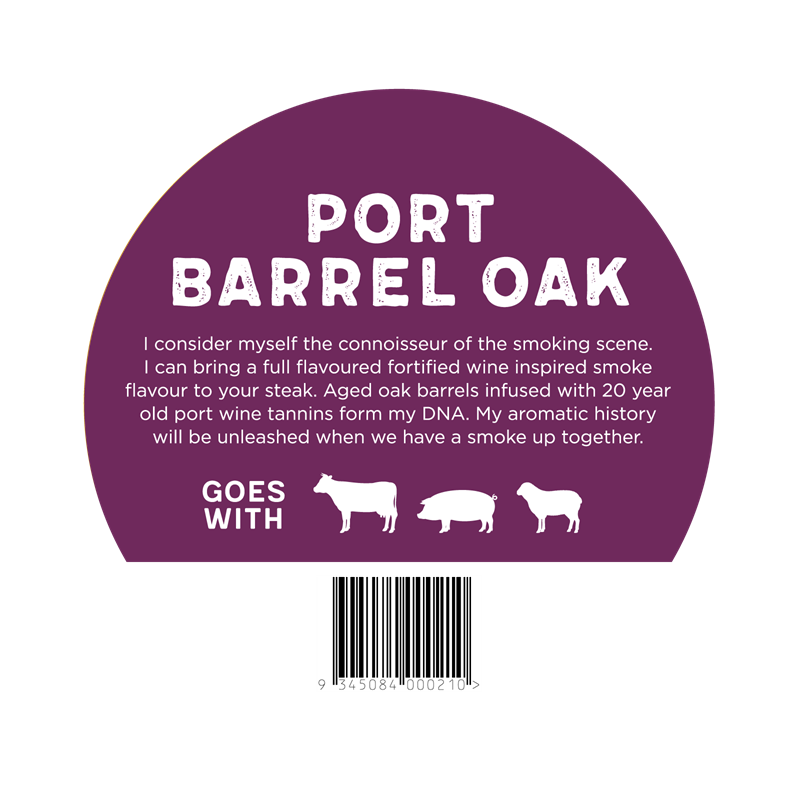 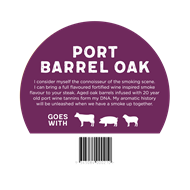 100% Natural Australian Timber with genuine French Oak Port Barrel. 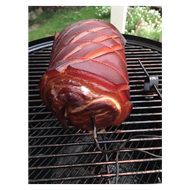 Robust voluminous smoke for a rich flavoured result.